We're here to help you achieve your educational goals. Our New Jersey tutors are dedicated to breaking down learning barriers to help you excel. Teacher Tutors was founded in 2010 by an experienced public school teacher with over 15 years of educational experience. Our founder decided to leave the classroom to focus solely on enriching the educational lives of individual students via private one to one tutoring/enrichment. Based in Livingston, New Jersey, our team of educators and staff are on a mission to help students across New Jersey excel and conquer their challenges. Teacher Tutors gets to know each and every student. We identify specific needs and have the ability to perform diagnostic testing. Identifying the areas of need are the single most important step towards success. Teacher Tutors has perfected the art of the tutor/student match-making process. Our matching distinguishes us from all of the rest. All tutors are top notch because we value quality and safety. Tutors undergo a rigorous interview process which not only allows for proper assurances that our tutors are highly qualified but, it also provides us with the opportunity to learn our tutors personalities and teaching styles. This process includes, but is not limited to the completion of content knowledge exams, teaching in-person demo lessons to best learn teaching styles, reference calls as well as a thorough background check. Sessions can take place in your home or at public meeting place. Tutors come prepared with material and they discuss goals with each and every student. After every session clients receive session notes which clearly identify the results of each tutoring session. We ensure that all feedback is reviewed by our education director to make sure the student is progressing towards their educational goals. I am extremely happy with Amy, the tutor that your company provided. My daughter learned a lot and improved in math greatly. Our tutor was always on time and very flexible with times that worked for us. She motivated my daughter and made their time together fun! I would highly recommend Teacher Tutors! Teacher Tutors provided such wonderful service. The first tutor was wonderful and really made an impact. It seemed really important to the tutor that my daughter understood the material. As my daughter put it “She made it so simple to understand”. Preparing her for her upcoming state exams was very important to our family to ensure she gets the most out of her education. I am happy to say she has excelled in school thanks to Teacher Tutors! 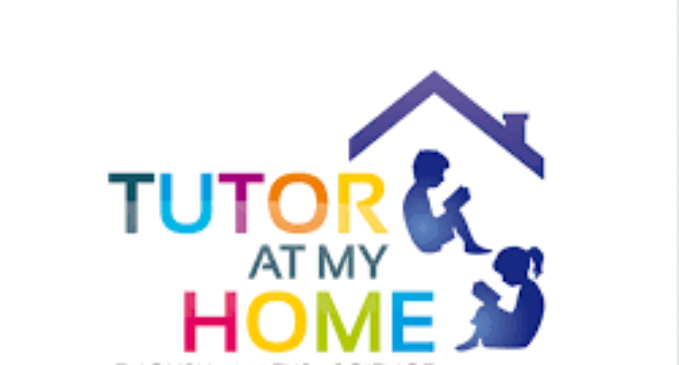 We have been very pleased with the tutoring that our son has received through Teacher Tutor. Debbie paired our son up with a tutor that has an excellent resume, clearly loves what she does, and is sincerely interested in our son’s success. Initially, we thought the whole process of test prep would be a battle with our son but, to our surprise, he really enjoys his tutor and their weekly sessions. The way she works with our son has really instilled a greater confidence in him and his abilities, and the test prep has spilled over into better performance with his regular schoolwork. Our tutor was amazing! It was our first time with her and my 11 year old son actually knew how to do fractions by the time the hour was over. We look forward to working with her and have loved using Teacher Tutors! We have recommended Teacher Tutors to our friends. Just wanted to thank you for all the work your tutor did with my son over the last year. Both of us have noticed the difference with his written work, punctuation, grammar and overall confidence in multiple subjects just in time for his final exams. Thanks for helping him set a new standard for himself. I would like to take this opportunity to thank Teacher Tutors for working with my children since September 2010. 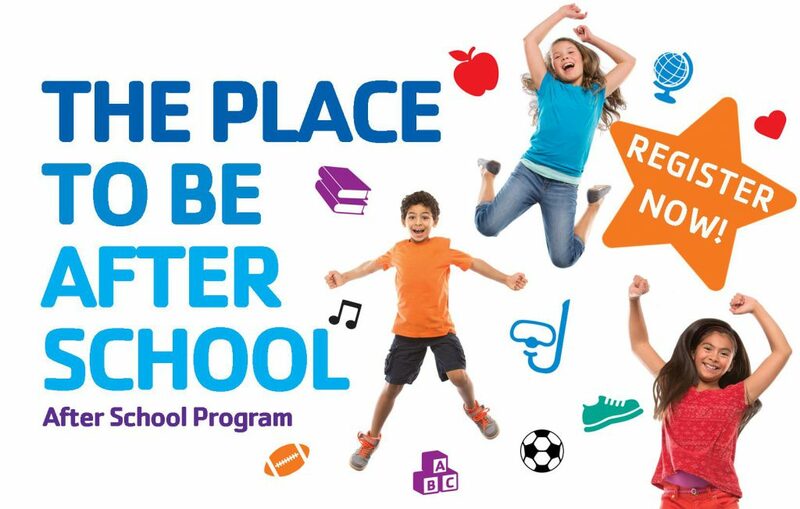 Teacher Tutors has improved their overall academic confidence and provided them with a positive academic foundation. Debbie was able to select the perfect tutor for our family. He is always prepared, knowledgeable, motivates the children to learn and flexible on working around our after-school activities. I am so impressed with the results and positive feedback from my children and their teachers. I will continue to recommend Teacher Tutors to all my friends. Teacher Tutors were lifesavers. Very flexible and accommodating. My son was out of school for few days and Teacher Tutors kept him up to date and even got him to do his first extra credit assignment! Teacher tutors is my GO TO resource. We use them for homework help, tutoring and test prep (Co-Op). The time and energy I used to spend finding help was overwhelming and never as fruitful. Teacher tutors is a fantastic resource. Best tutoring company in the area. I had multiple, great experiences with the tutors from this company. The owner of the company was fantastic to speak to, providing the highest level of service. I would highly recommend to anyone who is looking for tutoring services in the area! My son, a junior in high school, has been receiving tutoring with Teacher Tutors for the last year. He has struggled with math since elementary school and we have used many different tutors over years with varying degrees of success. Teacher Tutors recommended/provided an exceptional tutor, who has helped my son master skills and gain confidence in pre-calc, a very difficult subject for many. He has improved more than 2 full letter grades since we began. Working with this company has been very easy/seamless as the tutor comes directly to our home and all processes are automated. Debbie, the President took considerable time initially to assess what our specific needs were and connected us with a tutor whose personality and socratic teaching style has worked beautifully. Would highly recommend. *SAT is a registered trademark of the College Board, which was not involved in the production of, and does not endorse, this product. 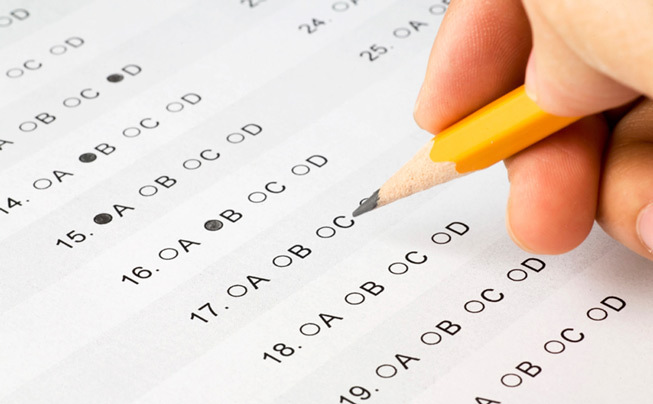 ACT is a registered trademark of ACT, Inc. PSAT/NMSQT is a trademark jointly owned by the College Board and the National Merit Scholarship Corporation, which were not involved in the production of, and do not endorse, this product. None of the trademark holders are affiliated with Teacher Tutors, LLC. or this website.